Masonry Levelling Compound (MLC) is a preblended, cement-based plaster that can be easily applied as a single levelling/flanking concrete block coating to bricks and other masonry backgrounds to produce a high quality even and true surface. 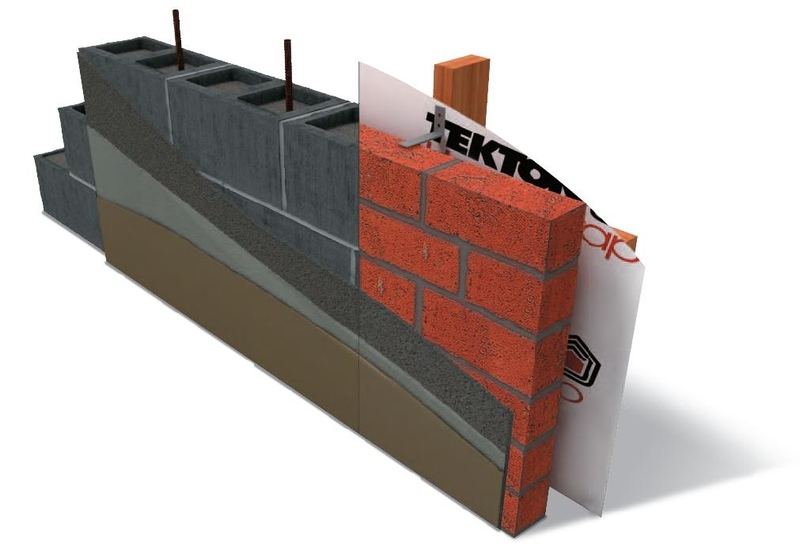 The specially developed plaster mix contains a blended mix of aggregates, cement, proprietary ingredients and a unique fibre reinforcement which allows for easy application as a thin levelling coat for concrete block, brick walls and masonry surfaces. The fibre reinforcement MLC contains not only relieves curing stresses but also provides an excellent surface key for a variety of conventional plaster finishes. MLC can be placed using a steel trowel and conventional hand plastering techniques or can sprayed applied using a plastering pump. MLC must be applied a minimum of 4mm thick to ensure it maintains its cohesive strength and can be applied up to 50mm thick in one coat. Once the MLC has dried it is then overcoated with the chosen finishing plaster before the walls are painted with a 100% acrylic paint system.